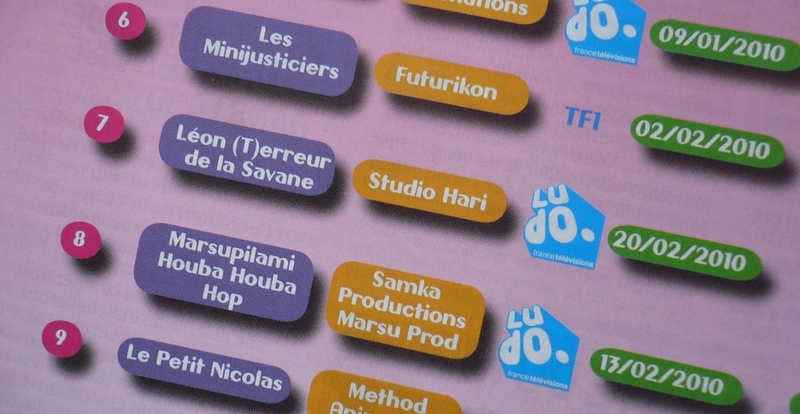 During the first quarter 2010, LEON was the 7th best rating of the kids’ slot on FranceTélévisions (Ludo). And if we consider, all the French channels, LEON was the 7th best rating on the same period amongst the other French animated TV series. If Leon is kind of a looser, he doesn’t bring bad luck to its creators.